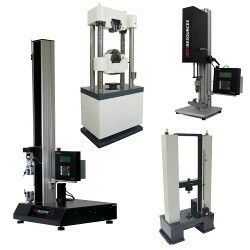 Thank you for visiting the website for C&M Collins Calibration Service, Inc. Founded in 1976 our Technical Manager & Quality Manager have over 75 years of combined experience in the field service calibration industry, offering quality service to our customers at a competitive price. Please feel free to contact us for any additional information about our company and we would be happy to assist you.